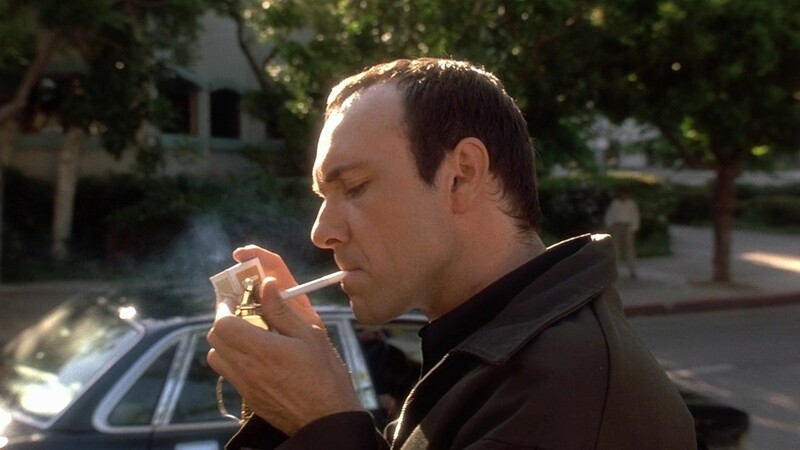 The Usual Suspects is more than the sum of its twist ending. It is, in fact, a commentary on the nature of acting and its importance in filmmaking. By extension, the picture is about different people casting illusions, playing contrasting roles, and making the world believe in the façade. The lineup scene is a comedic riff on this theme and the ending is the spelt out thesis. In between, Byrne’s Keaton and Postlethwaite’s Kobayashi both create convincing representations of the characters they are playing, especially the latter who emphasises the threat of Keyser Soze to the primary criminal group.